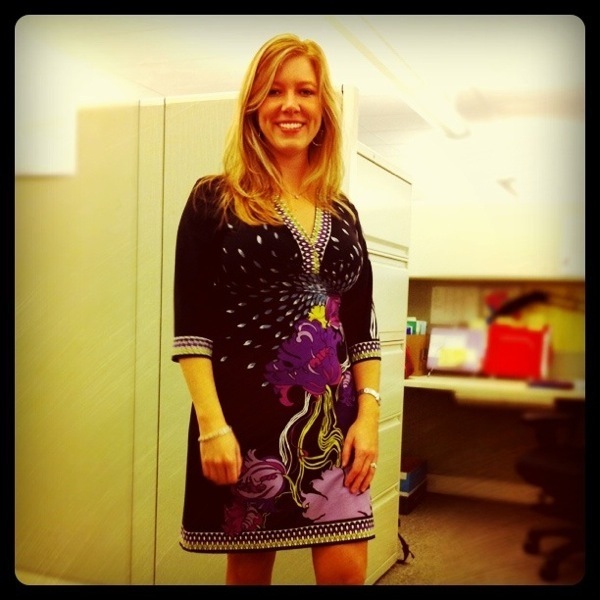 I got this Dress Barn dress for $12 at Article Consignment Boutique, a local store in East Sacramento. I love the pattern and the length. The best part about this dress is that I can wear it in summer or winter and it retails full price for $50! I'm excited to wear my high black boots with it when the weather cools down. Also, on a random note, I changed my hair color, it's a lot darker now!